Live Training & Course Creation in Austin Texas. Membership Site Masters helps people like you create a real business out of their passion and knowledge. Have you ever wanted to get paid to share your knowledge? 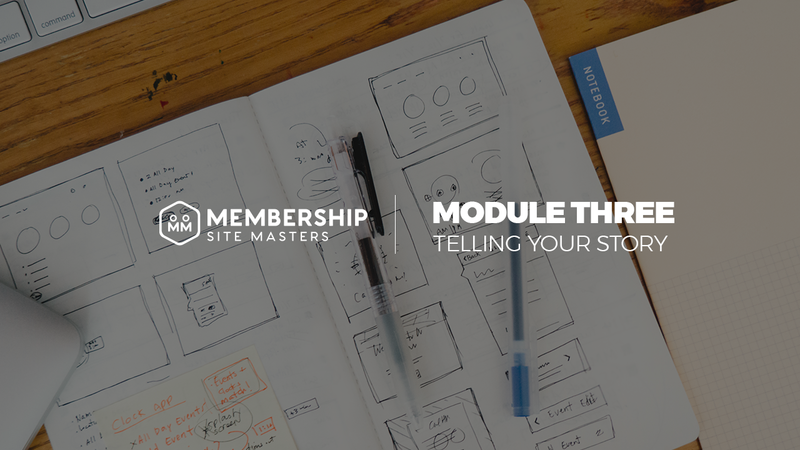 With a membership site you can create a business teaching others. We know exactly what it takes to turn your knowledge into a real business. 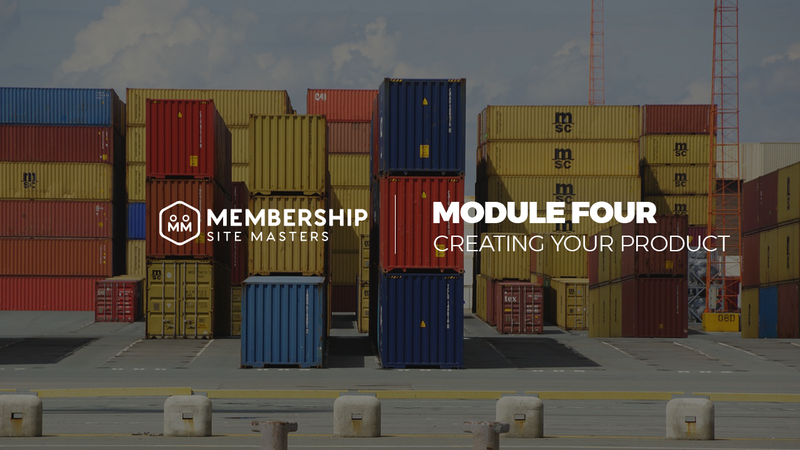 When you join, you’ll learn from our years of experience building and running membership sites. You will have the tools and process to create a successful business out of your passions and knowledge. The best part is that you’ll learn how to create a profitable membership business step-by-step and at your own pace. That way you get your membership site right the first time. 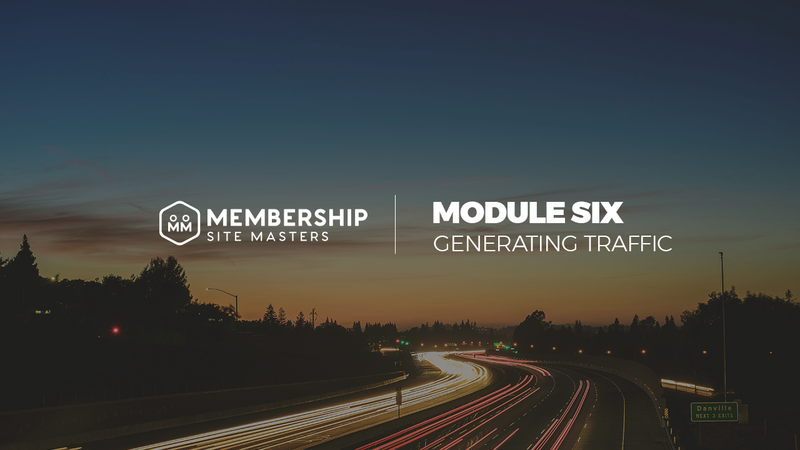 With our clear actionable process, creating a successful membership site business is simple. 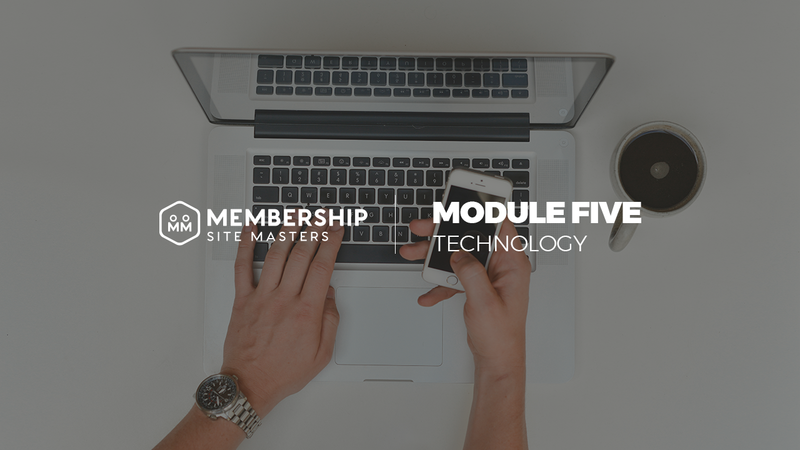 Who Is Membership Site Masters For? Anyone who wants to generate a steady income from their knowledge. This program will work for you no matter your level of experience with eCommerce. Will You Help Me Pick A Niche? Yes, we provide in-depth training on how to locate a qualified niche. 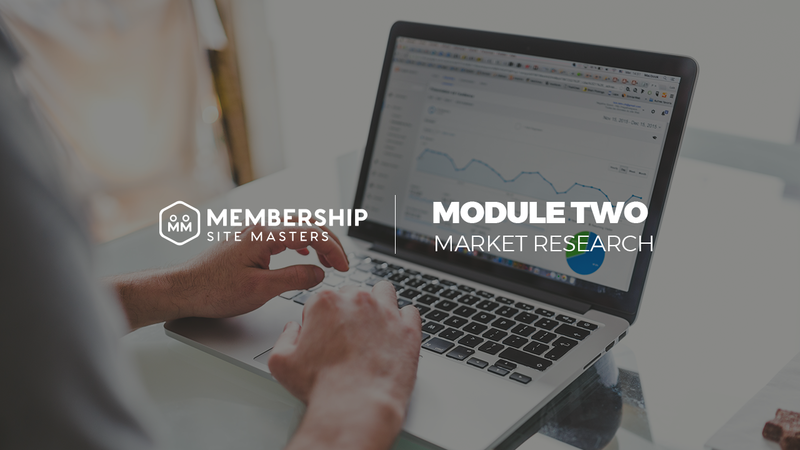 As well as providing niche verification so you’re sure to have a viable niche for your membership site. Do You Offer 1 on 1 help. We have multiple options for people who are seeking extra guidance. We offer email support, an active community of like-minded entrepreneurs, and live in person training. How Soon Will I Receive Access? You’ll gain instant access if you choose premium membership. The other two packages are usually reviewed within 24 hours of applying. Once accepted, you will be contacted and given access. We offer a 30 day money back guarantee. If you aren’t satisfied with this course within the first 30 days we will give you a full refund, no questions asked. More than anything, we want our members to succeed. If you have any issues or questions you can always reach out to us by emailing [email protected]. Will You Help Me Set Up My Membership Site? Yes! 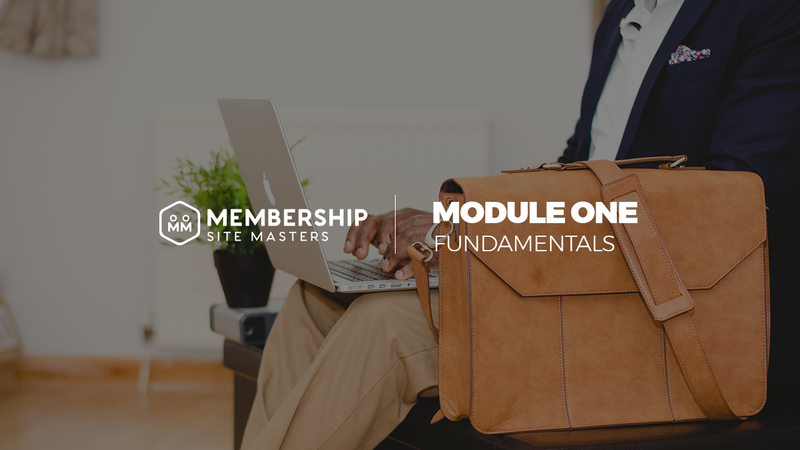 In our main course, we train you how to setup your membership site and provide tools that make it easy. We also provide a “Done For You” service that will build your membership site for you. © 2017 Performance Marketer. Powered by ☕ in Austin, TX.